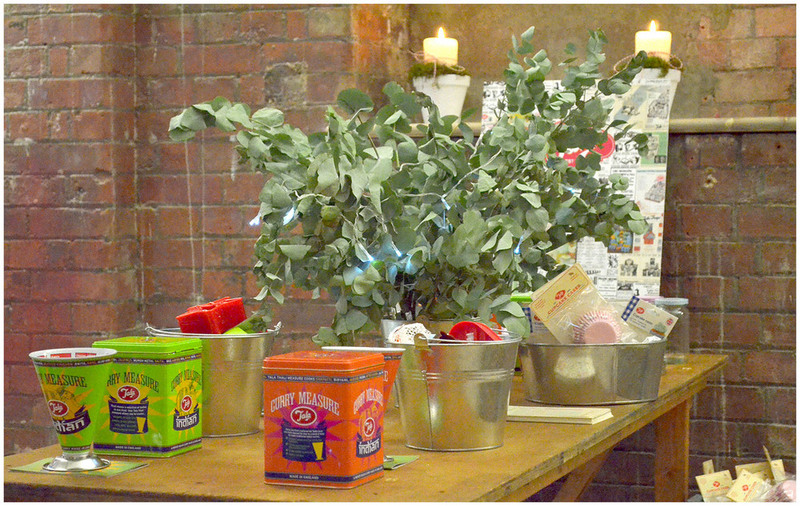 Yes, really, it was Christmas at Rumour PR's press show. Blue sky, hot and sunny outside and a Christmas tree inside, just slightly surreal, but then again, it's all about planning ahead. So, just in case you're already thinking about your seasonal purchases, why not let me take you on a little shopping trip. The offerings were truly great with something for everybody: from your friend who likes to cook, the one who appreciates a stylish woolly blanket in winter and of course for your own lovely home. All the names are linked, so if you fancy a little shopping, just click on them. How about that fabulous floor cushion with the stag head by Voyage? If I had the space at home, I'd have hidden that one in my handbag and taken it with me. Unfortunately my handbag was too small and so is my home. 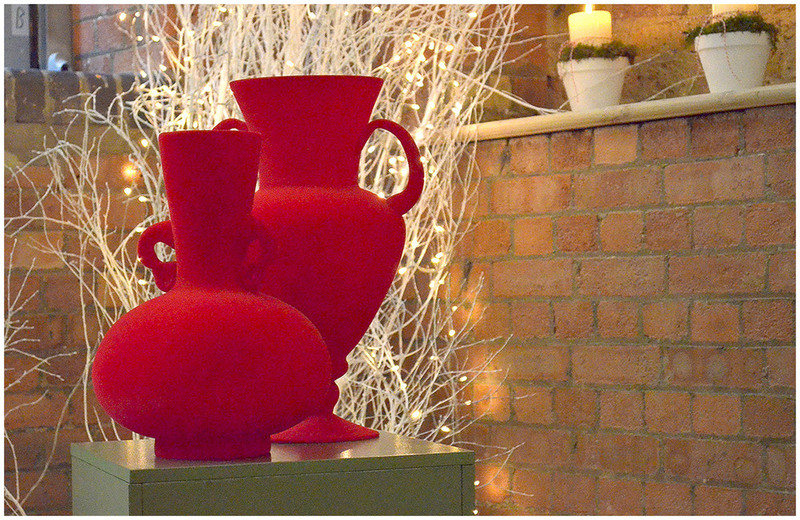 Rigby & Mac had a fab display full of trinkets, decorative items, bowls, candlesticks and more. They have three shops in the Dulwich (SE London) area, but you don't have to travel this far, just click on the name to check out their website. 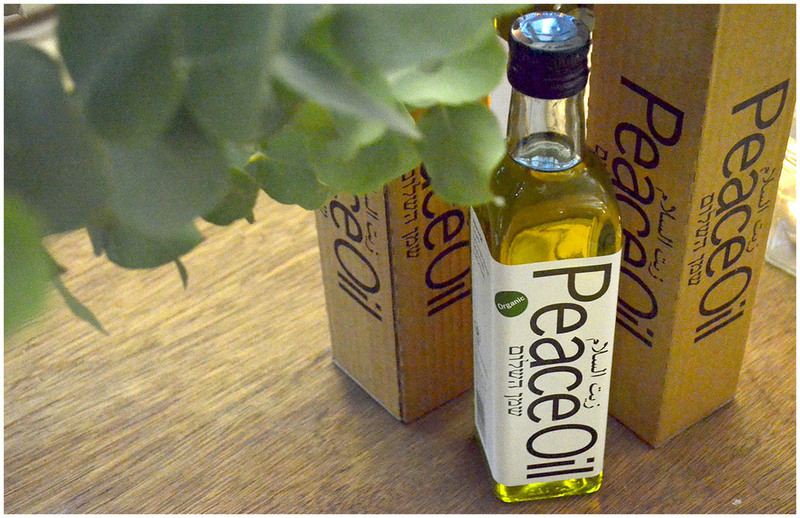 I've featured Thornback & Peel before (on my old blog) and was happy to see their designs again. The wrapping paper is actually too nice to use as such, I'd rather frame it, but that's of course just me. However, I already know somebody who'd probably really appreciate the handkerchiefs - so much more stylish than disposable ones, don't you think? 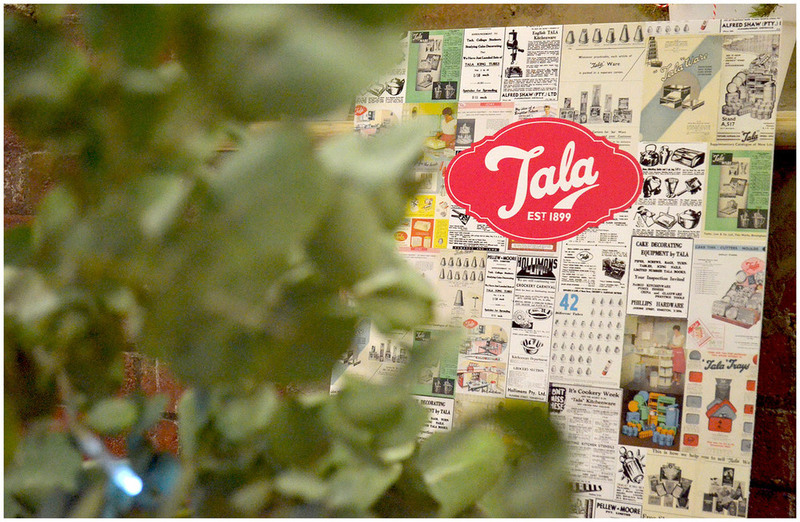 Tala doesn't need much of an introduction, you already know that I like their retro designs and have some of their items in my kitchen. What you might not know is that they've been around since 1899 and that if your grandmother has one of their icing syringes, brand new nozzles would still fit onto them. Cool, non? 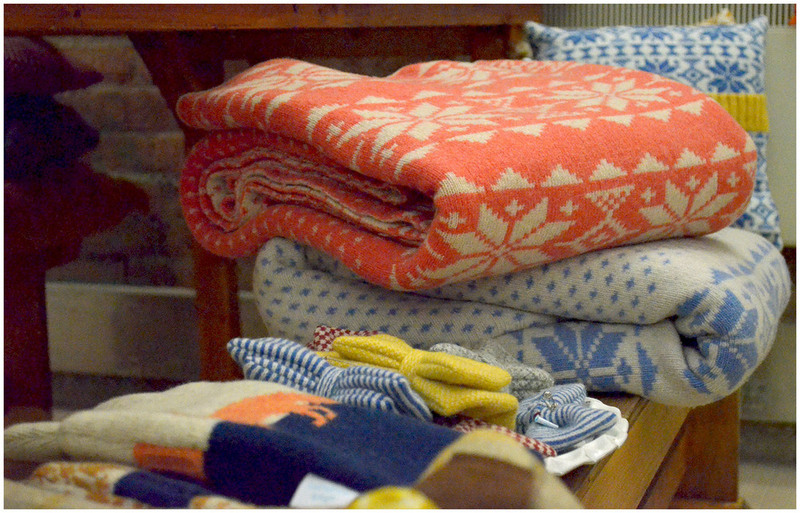 Brightly coloured wool blankets, cushion covers and other cosy items were shown by Catherine Tough and the bold signature prints from Anorak could be seen on some big trunks (fancy travelling in style?) amongst other things like wash bags, towels, placemats and coasters. If something truly thoughtful is your style, then you might be interested in Good Gifts. Their catalogue was born 10 years ago as a way to buy gifts for charitable causes and help people who are a lot less fortunate than we are - after all, isn't that what Christmas should be about?